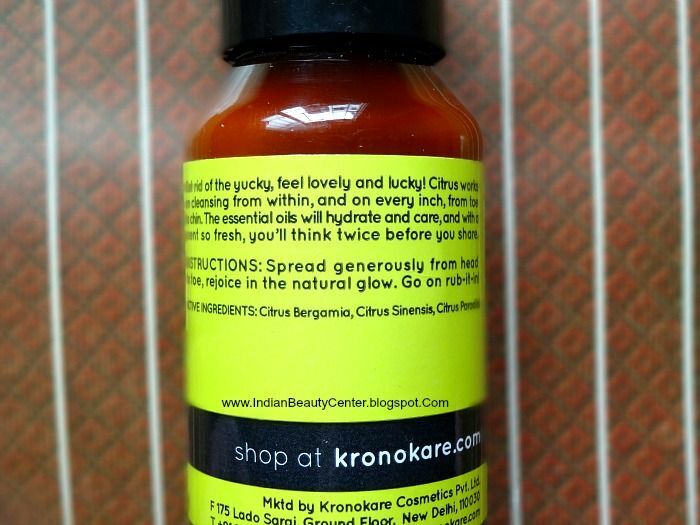 Product Description : Get rid of the yucky, feel lovely and lucky! Citrus works on cleansing from within, and on every inch, from toe to chin. The essential oils will hydrate and care, and with a scent so fresh, you'll think twice before you share. I have been using this for more than a month now and I just use it on my hands and upper body. 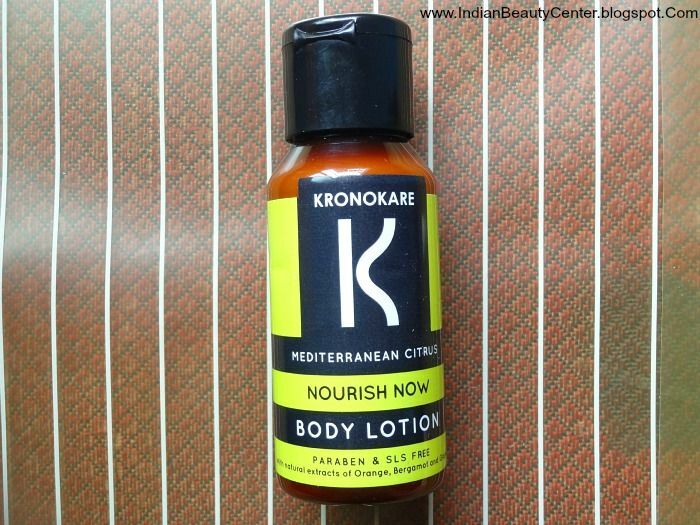 Kronokare Mediterranean Citrus Nourish Now Body Lotion comes in a dark colored translucent bottle with a black flip-open cap. the packaging is travel friendly. As the cap is not very tight, I prefer sticking a piece of sellotape to prevent the cap from opening accidentally. You can see how much of the lotion is left behind in the bottle. It's really easy for me to describe the fragrance. It has a very soapy fragrance like Dove soap but with citrus notes. The fragrance is soapy and sweet. Some might not like the fragrance but I like it as it makes me smell like I just had a fresh bath. So, the fragrance for me, is good. And yes, the fragrance lingers on the body for quite sometime after application. The white coloured light body lotion is very easy to spread on the skin and gets absorbed easily in a minute or two. 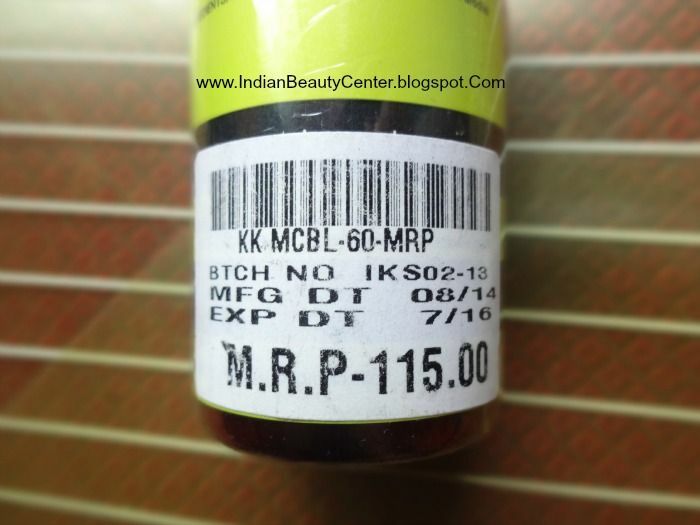 It provides very light moisture, that would not be sufficient for people with very dry skin. 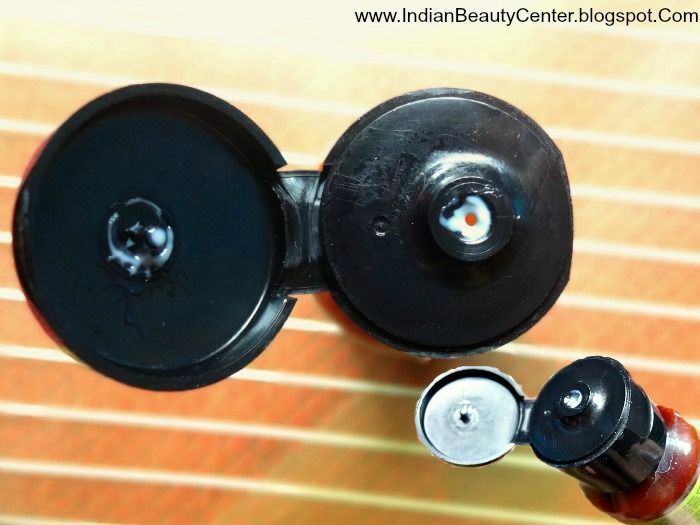 So, you'll have to use it more often during harsh winters or use something more moisturizing. The staying power of the moisture provided by this body lotion is of about 2 hours or so, after which I feel the need for reapplication. I wish the staying power was longer. 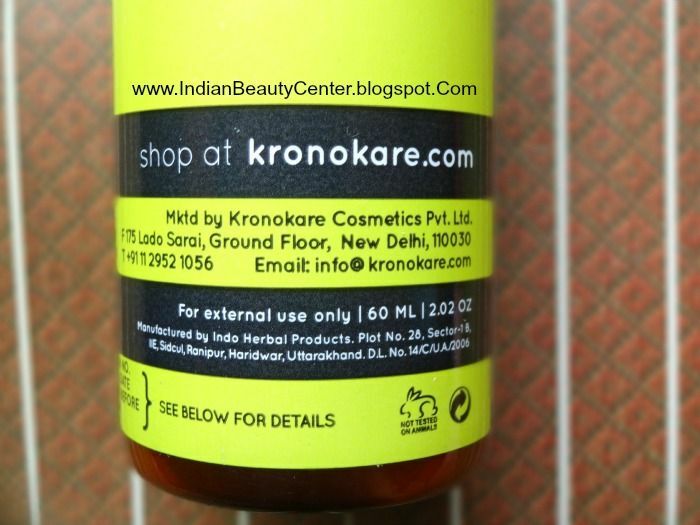 The Kronokare products are SLS and paraben free and thus, they make a good choice for people who do not like parabens or SLS in their daily essentials. Bees wax present in the product is comedogenic, though this body lotion did not cause any acne on my body and did not irritate my skin. 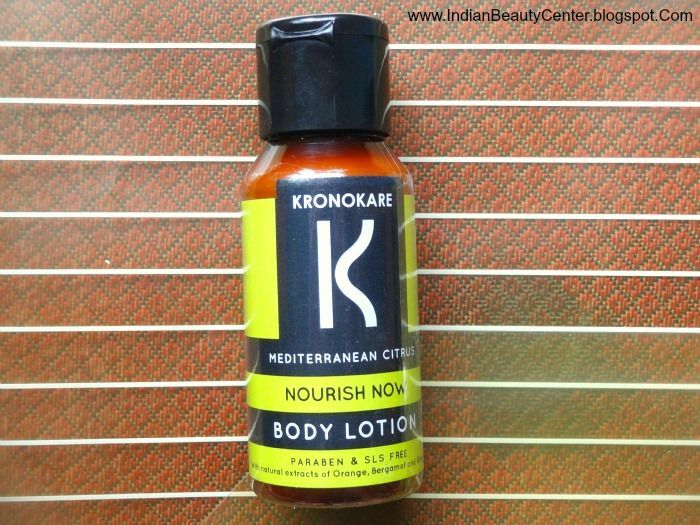 Overall, this is more of a summer body lotion or a body moisturizer for people who have oily or normal body skin. For those with dry or very dry skin, you need better skin care and during harsh winters, you'll need very frequent application of this body lotion. Nevertheless, the fragrance in itself is refreshing and I like it for the freshness it provides. Good choice for those who want non-sticky, light moisture on the body skin. Final verdict : This is a non-sticky, non-heavy moisturizing lotion for the body skin. I like the fragrance and those who like soapy citrus notes will like this. It provides light moisture and gets absorbed into the skin easily and stays for about 2 hours on my skin. If you want to try something good, then go for it. Dry skinned beauties will find it less moisturizing. Does it wash away with water, if I use it as hand cream? Sounds nice. But can't understand why it has a soapy smell.